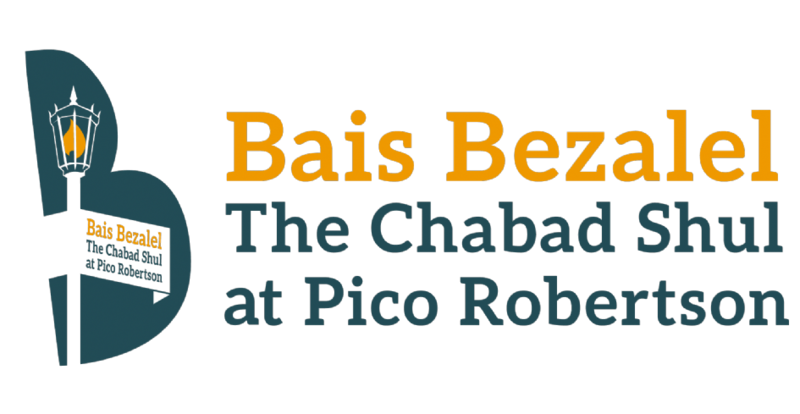 MAOS CHITIM CHALLENGE - PESACH 5779Anonymous donors pledged $6,000 for matching to help Bais Bezalel families this Pesach! WE MUST RAISE $6,000 BY MONDAY TO HAVE THAT MATCHED. Please help us reach our goal. Click to donate! JLI Torah StudiesJoin us for JLI Torah Studies at the Cohen's house on Wednesdays with R. Daniel Berry! Parnas HaYomDedicate a day of davening and learning to a loved one with our new Parnas HaYom program! Click for more details! Bais Bezalel on Facebook!Check out live shiurim, the latest announcements, zmanim & pics! Like & Follow! 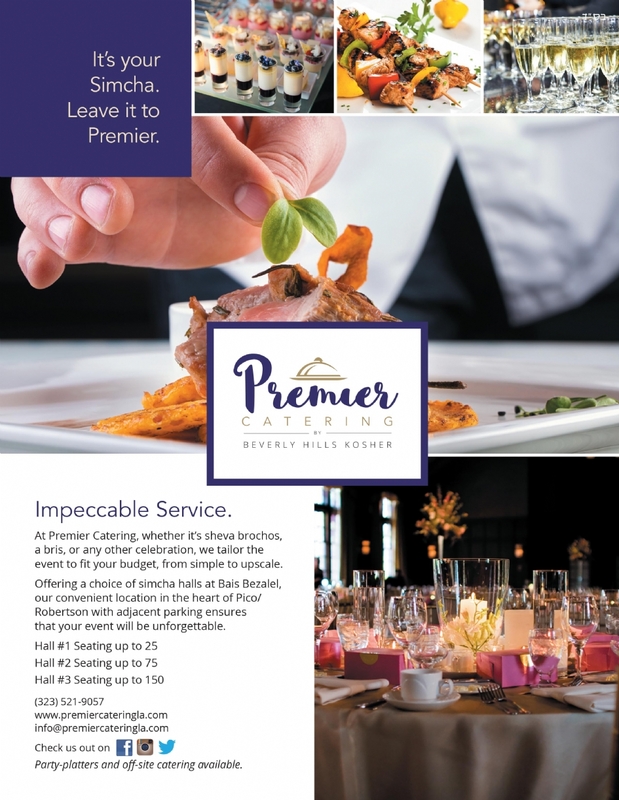 Premier CateringLet Premier Catering take care of all your catering needs! We are thrilled to report that Berel Cohen of Premier Catering will be promoting and booking events at Bais Bezalel; from Brisim to Chassanahs! Give Berel a call to discuss your next simcha from 20-150 people! Click for more info!